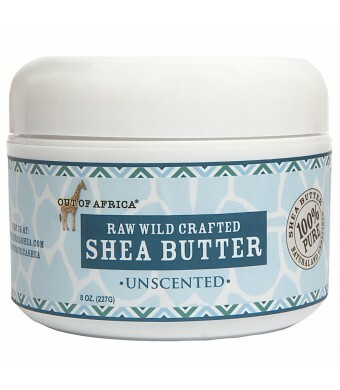 We select the finest shea butter nuts from Burkina Faso, Ghana, & Benin West Africa. Our 100% pure unrefined premium shea butter has been extracted using traditional methods and remains in its nutrient rich, natural unrefined state. Sustainable farming. Absolutely no chemicals added. 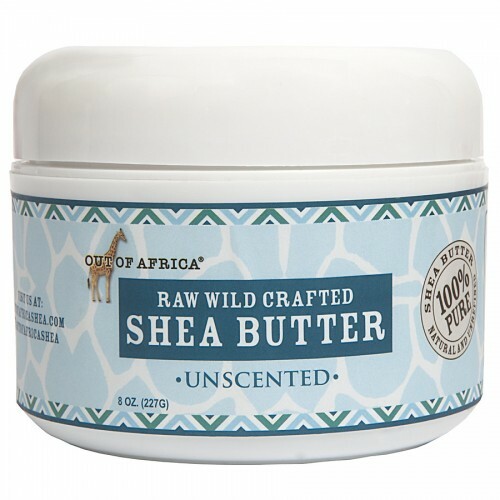 Pure Shea Butter may harden in cooler temperatures, this is natural. Soften by rubbing between the palms of your hands before applying. Gently massage into dry, chapped skin or anywhere added moisture is needed. Because of its ultra-rich consistency, our shea butter may take a few minutes longer to absorb, but the results are well worth the wait. A small dab goes a long way! Use daily for best results.